OAKLAND, Calif. (KTVU) - The city of Oakland is fighting violence by uniting the community. 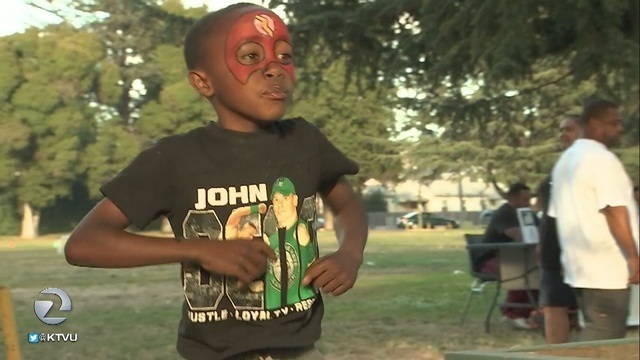 On July 6th, it launched its annual "Friday Summer Nights" program with free events in two areas hit hard by violence: East Oakland and West Oakland. One of the events was held at Arroyo Viejo Park in East Oakland. Residents say it is a trouble spot for crime. Organizers say stopping violence is complex, but that it starts with engaging the community.